Want to get the most out of your rental property? 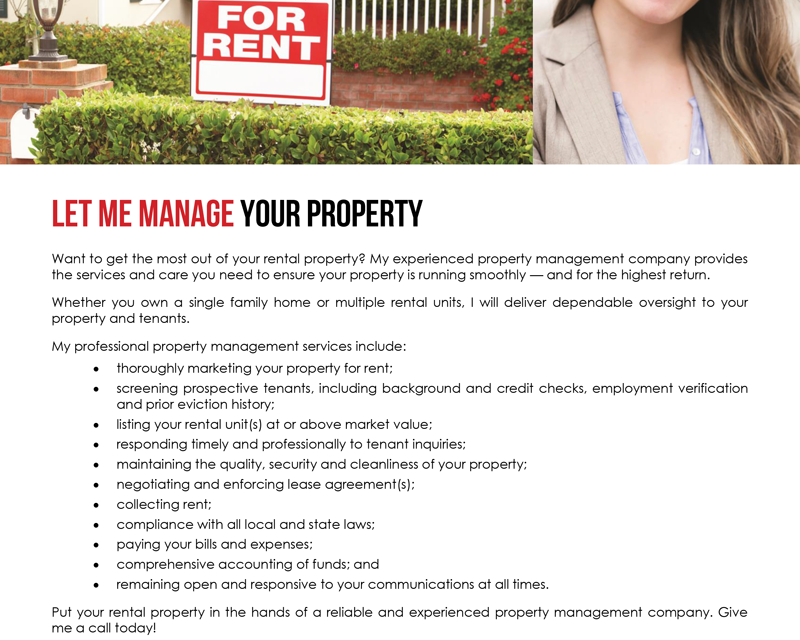 My experienced property management company provides the services and care you need to ensure your property is running smoothly — and for the highest return. Whether you own a single family home or multiple rental units, I will deliver dependable oversight to your property and tenants. remaining open and responsive to your communications at all times. 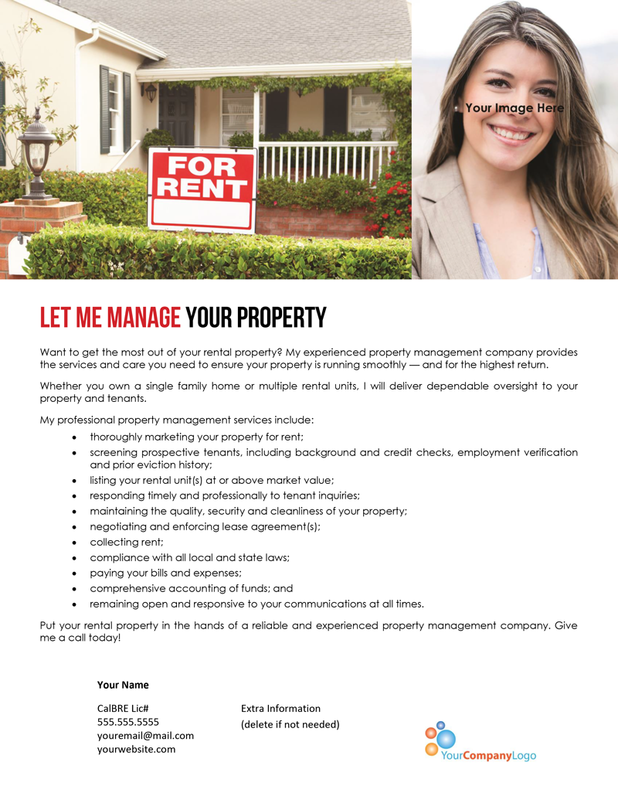 Put your rental property in the hands of a reliable and experienced property management company. Give me a call today! PreviousClient Q&A: What is an Income Property Brokerage (IPB) marketing package? 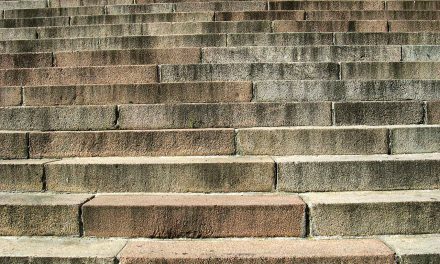 NextClient Q&A: What is a §1031 transaction?